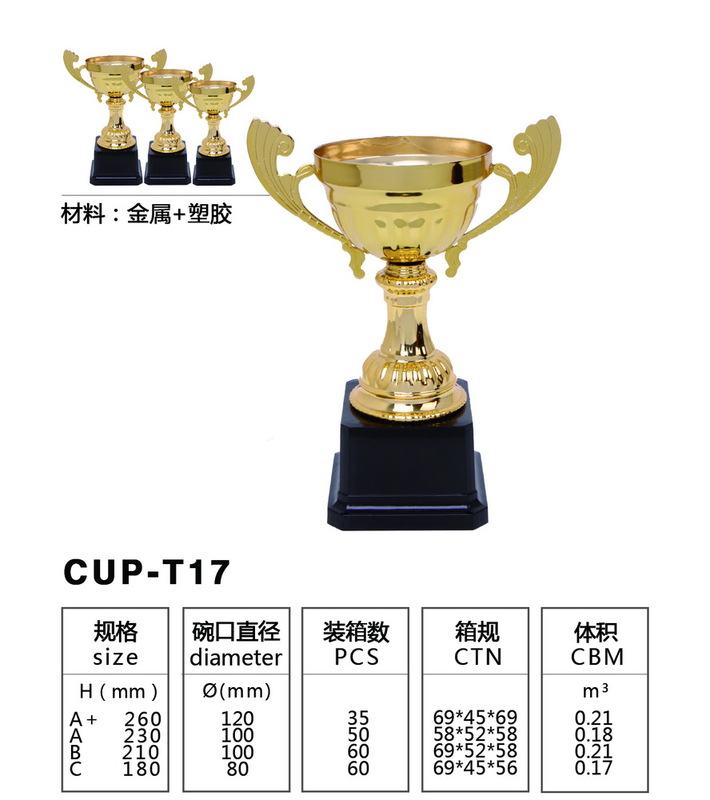 There is new product here! 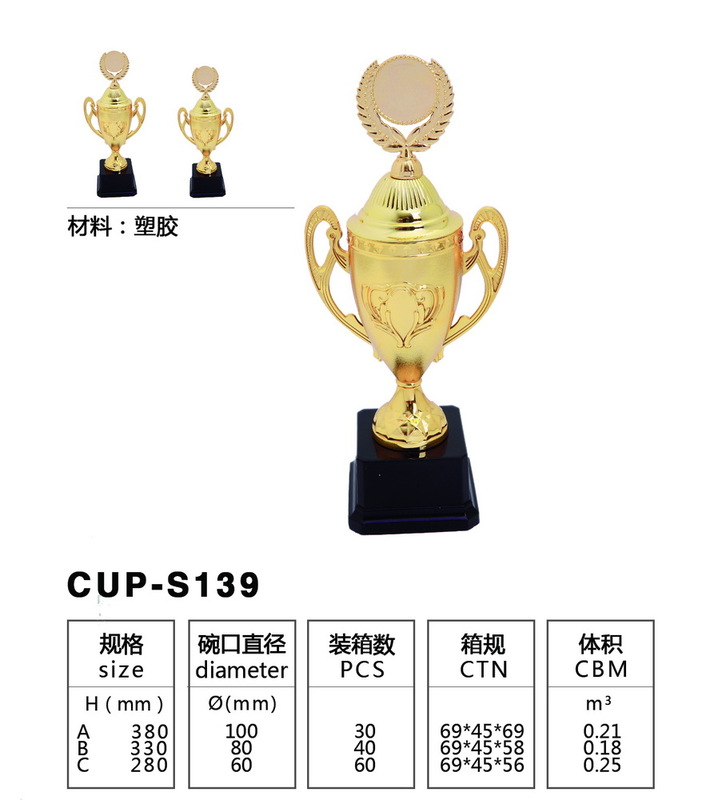 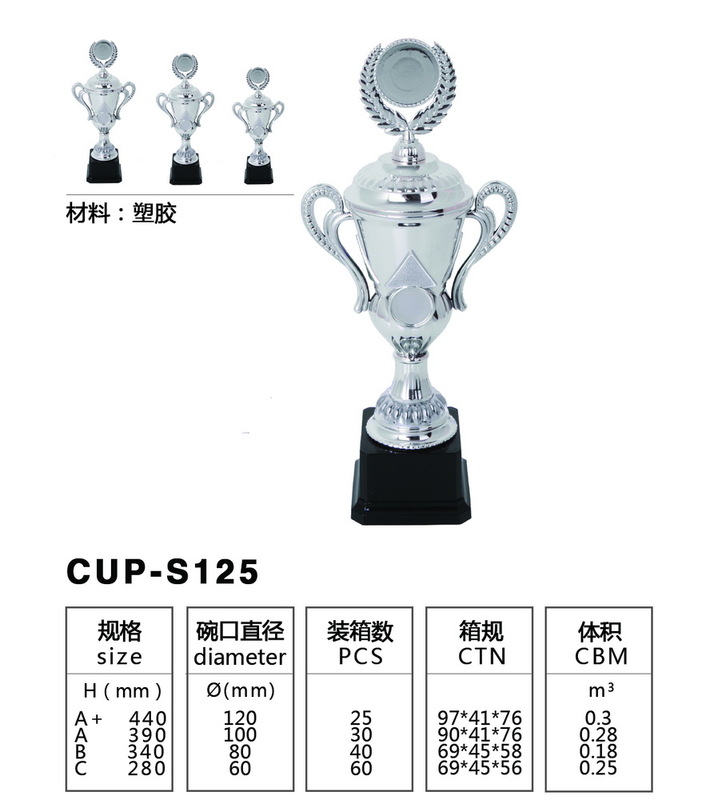 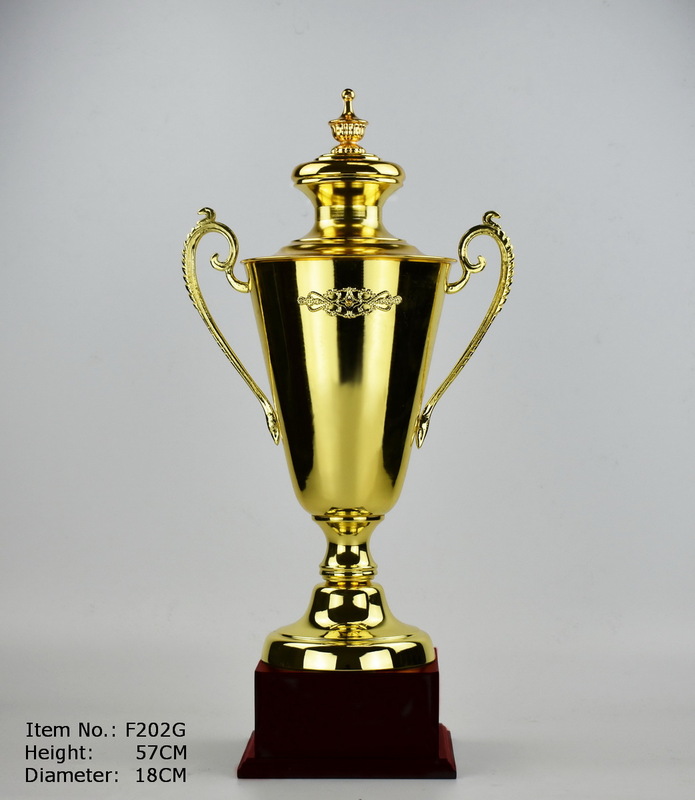 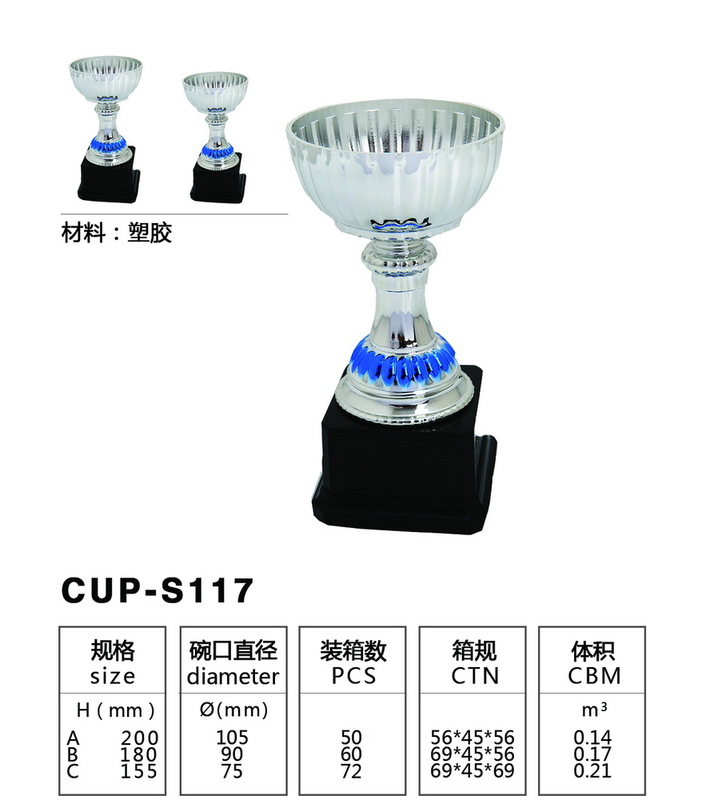 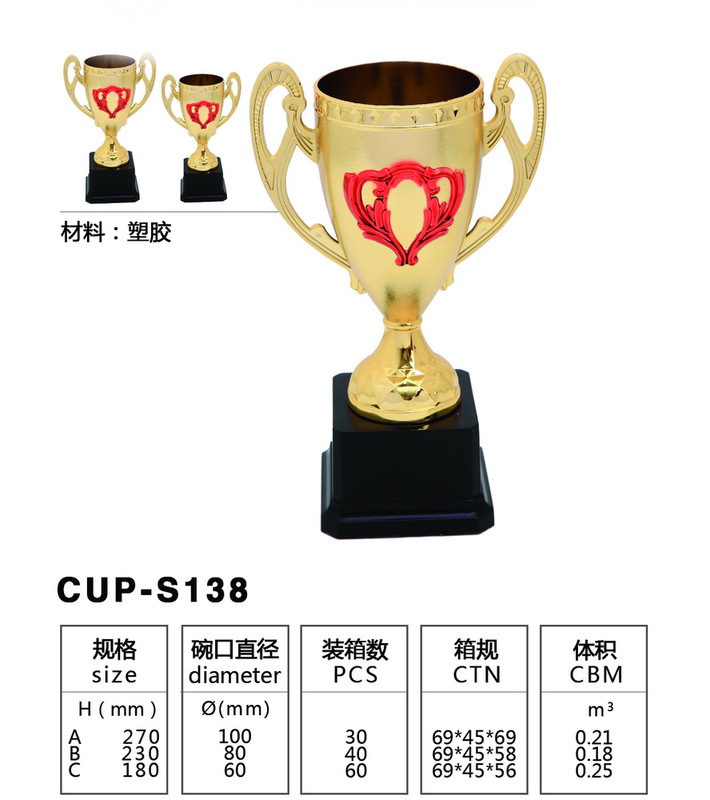 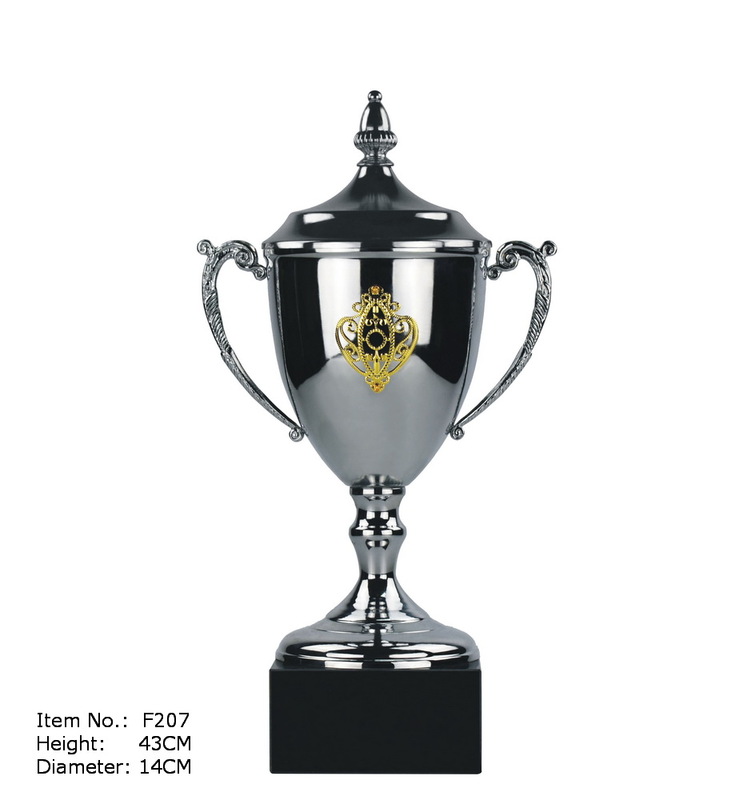 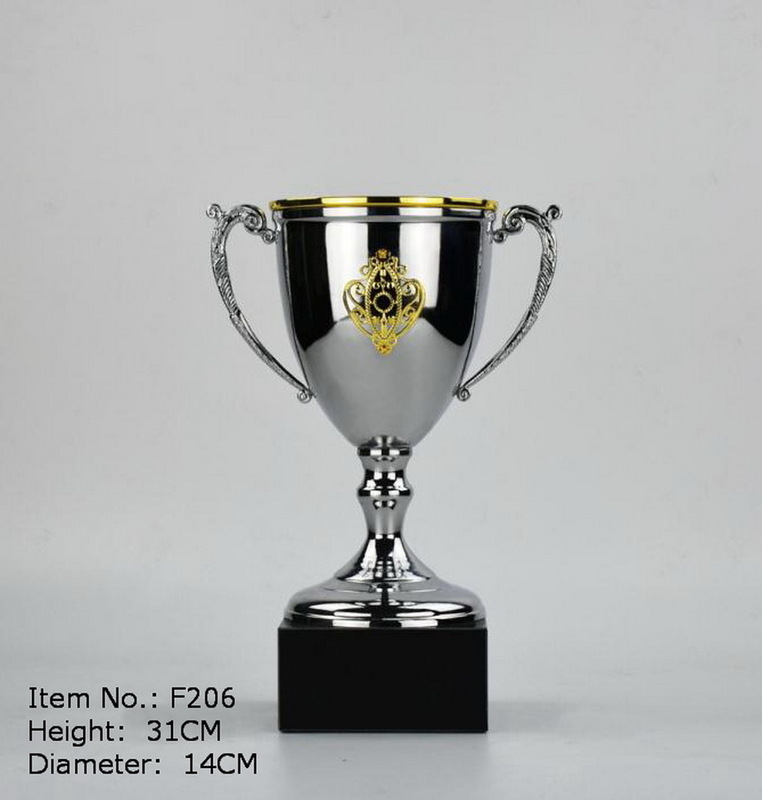 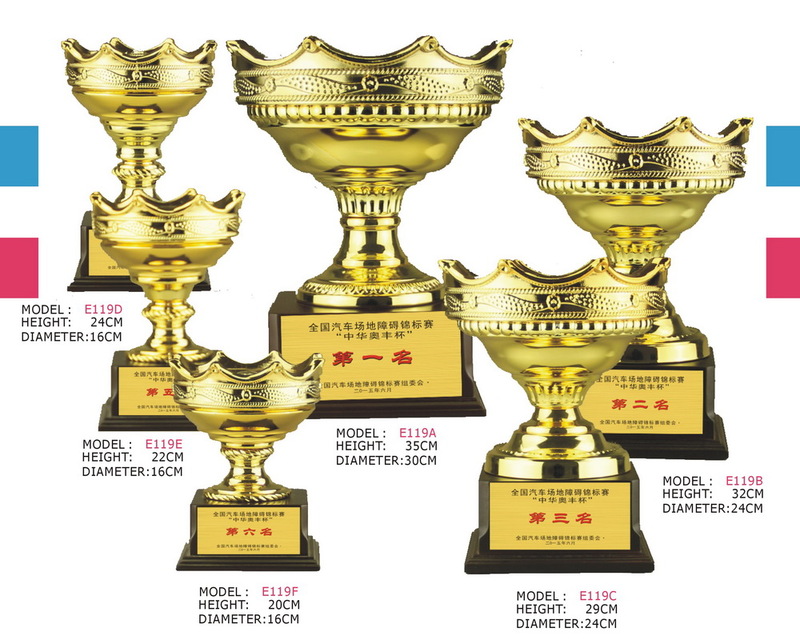 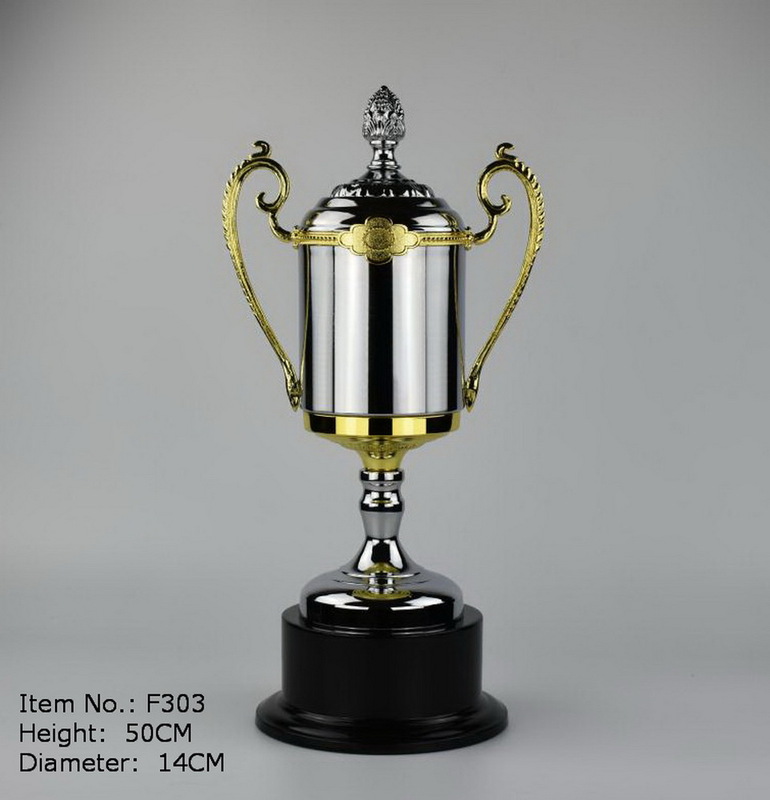 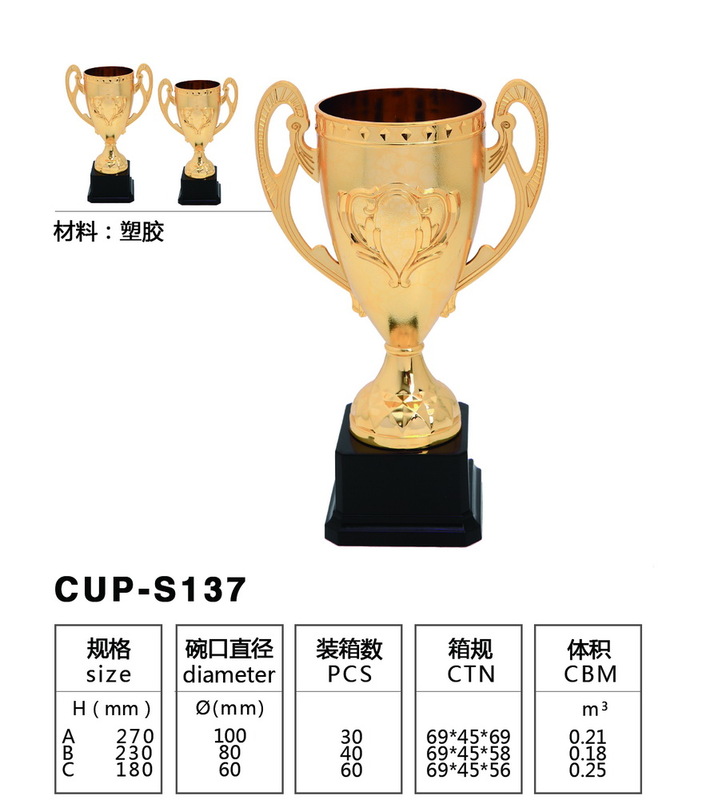 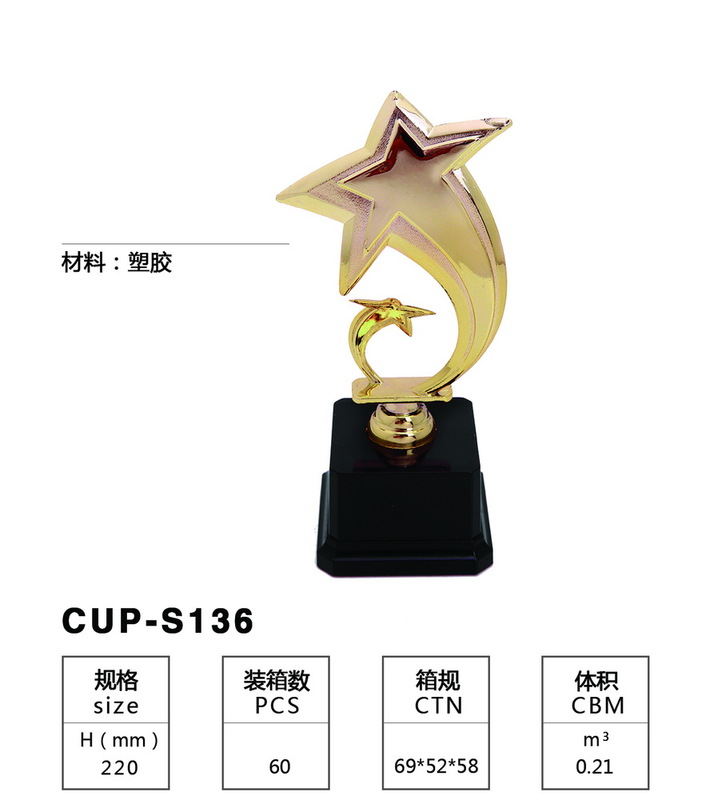 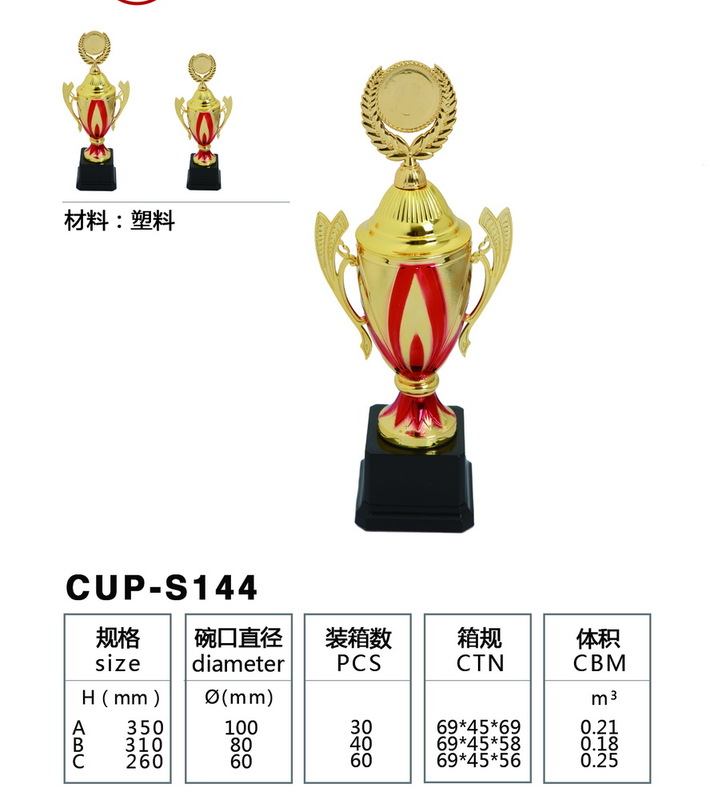 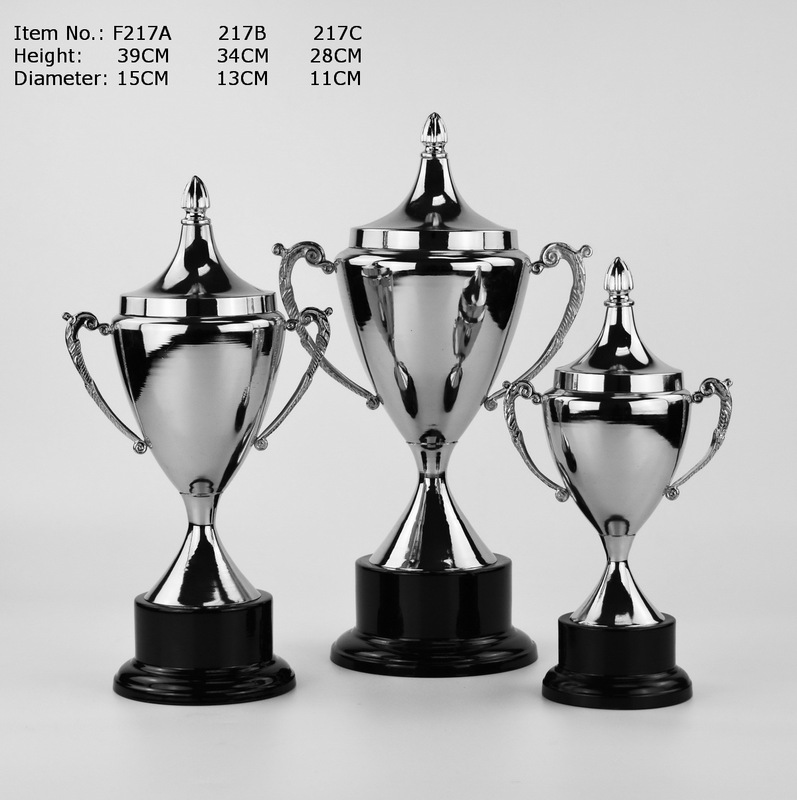 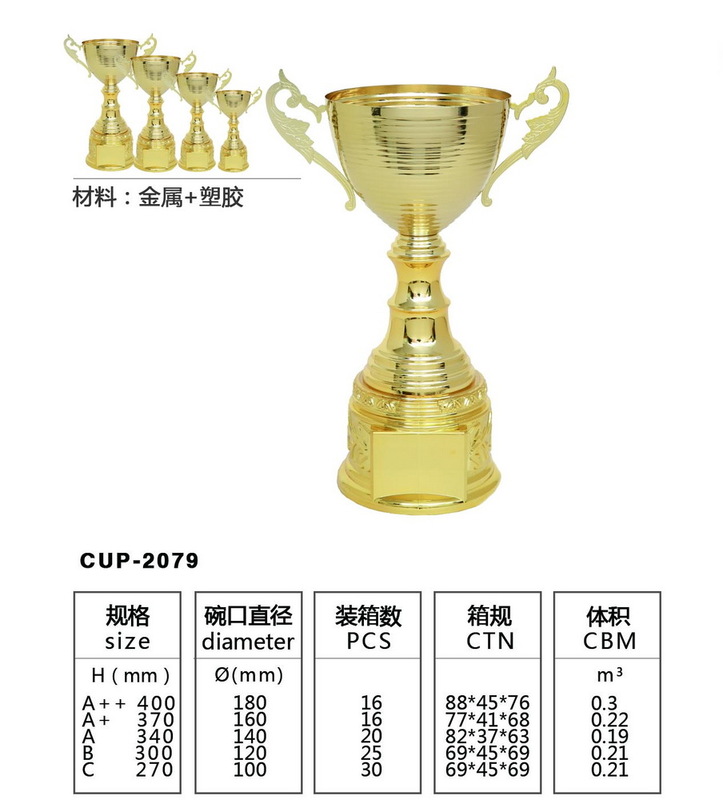 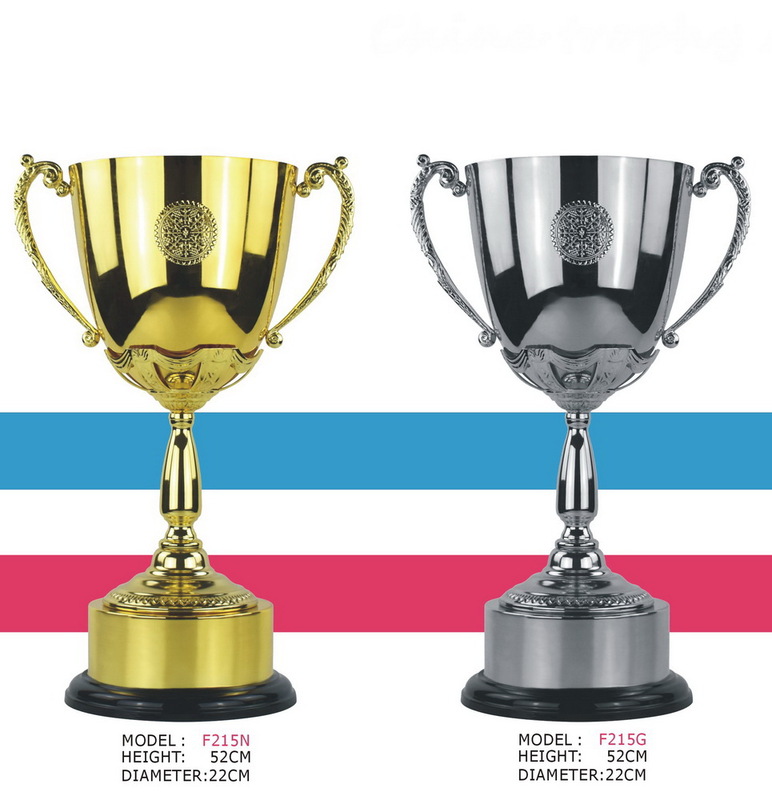 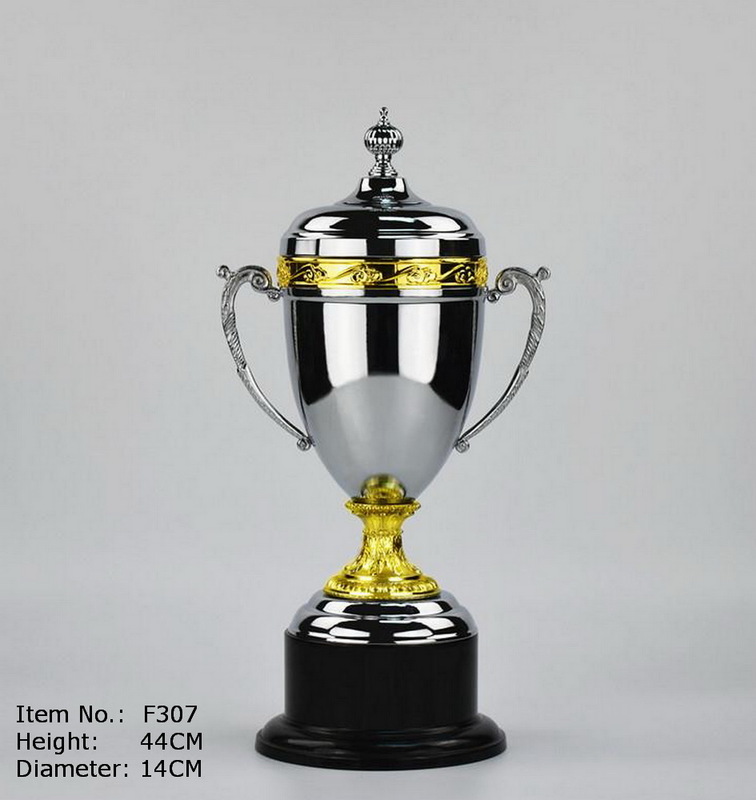 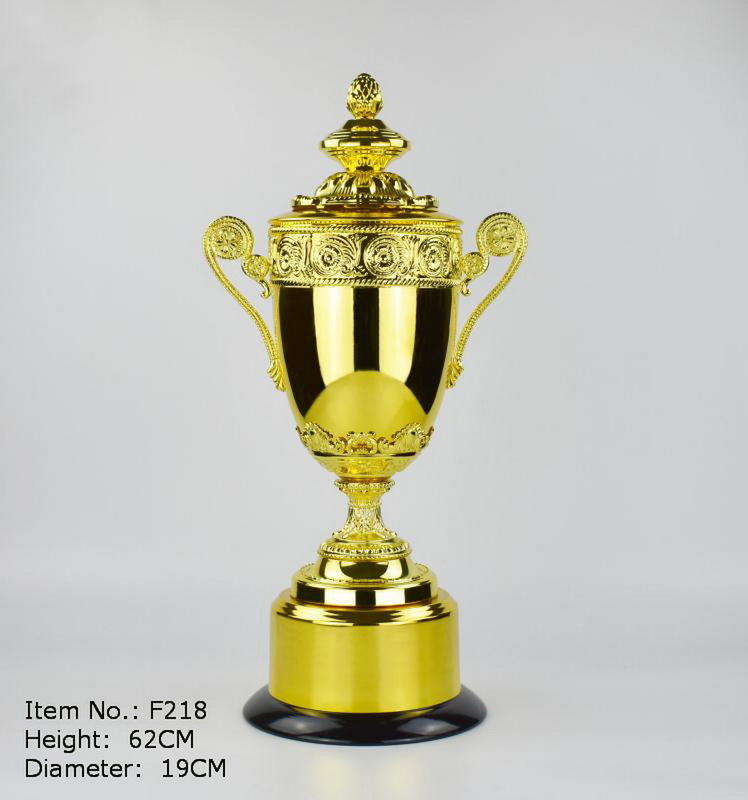 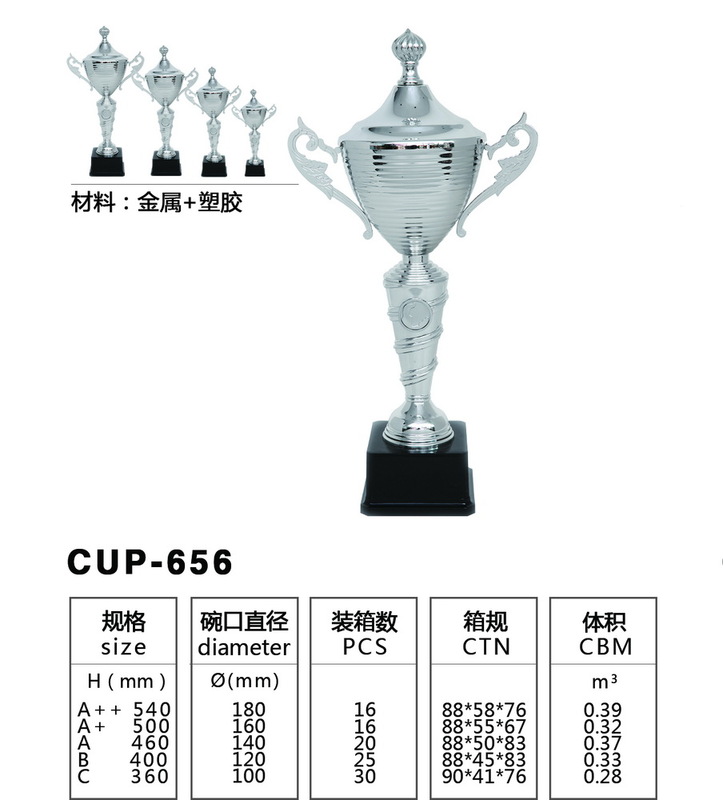 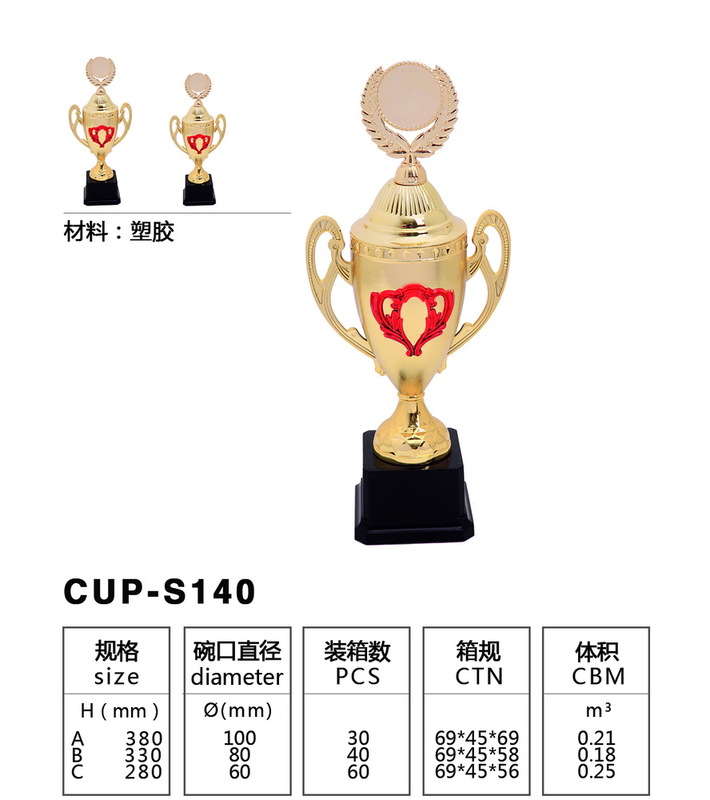 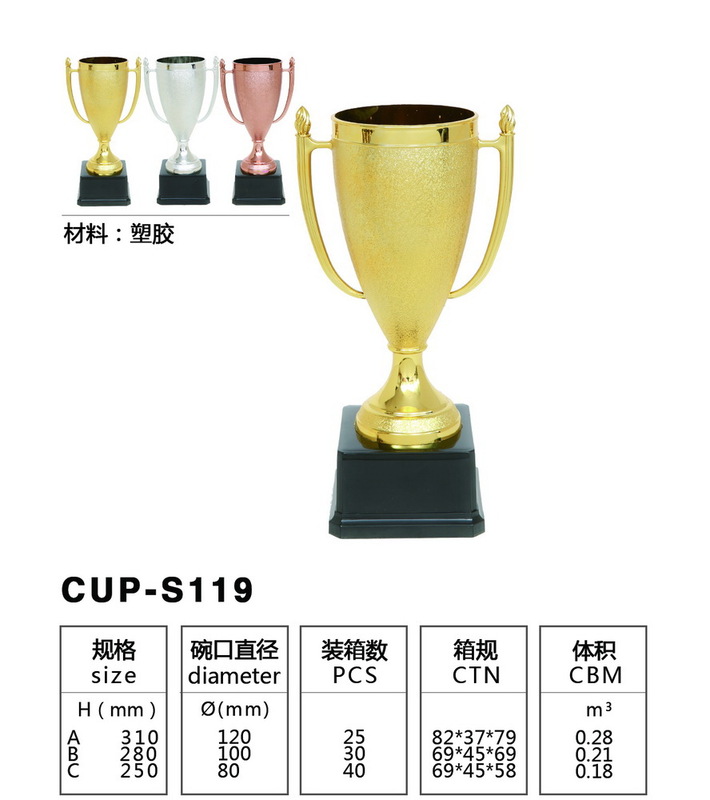 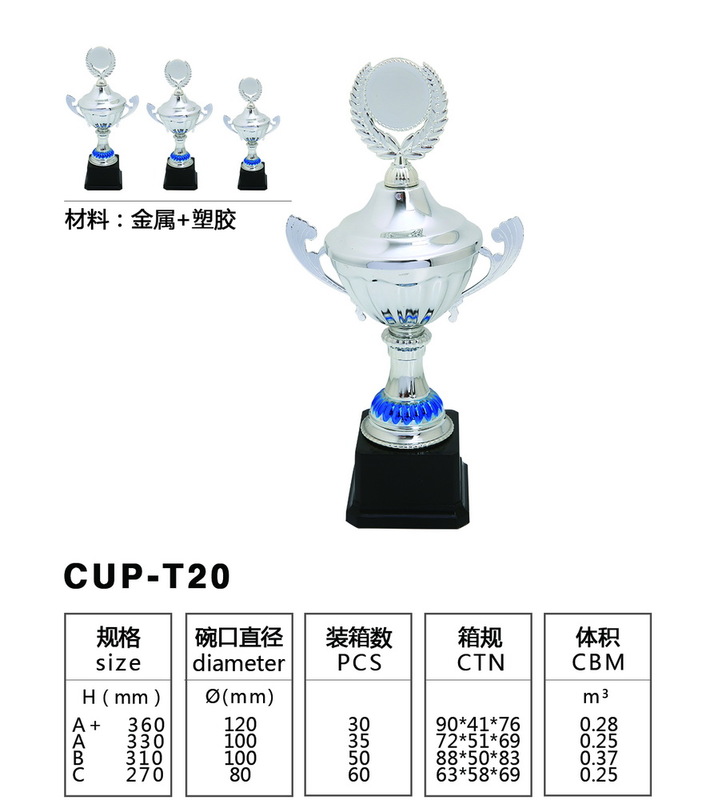 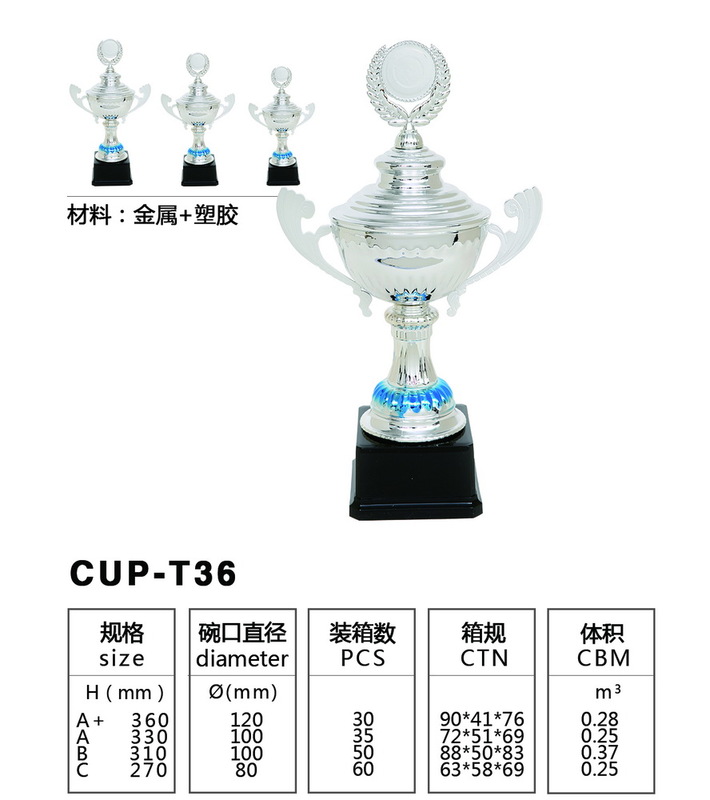 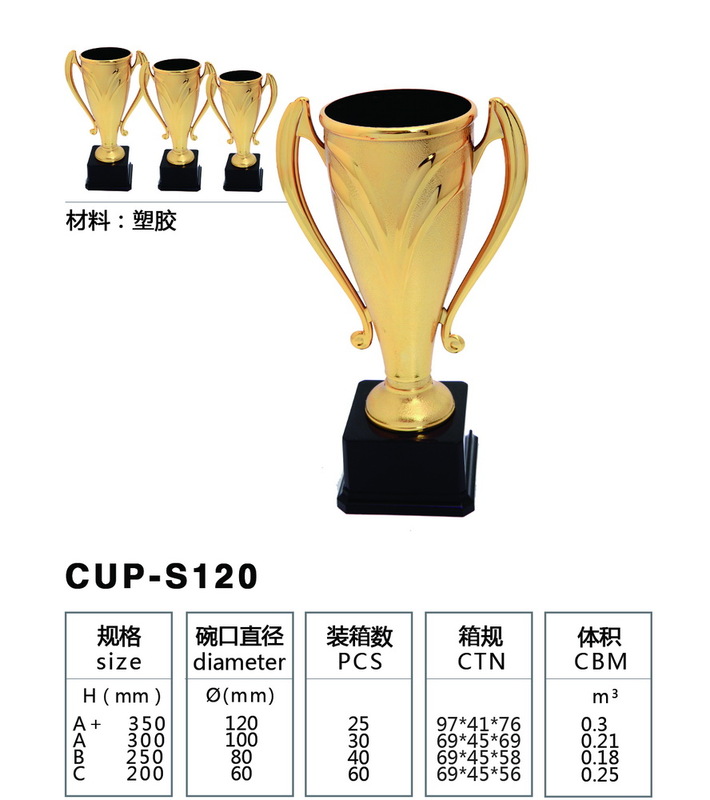 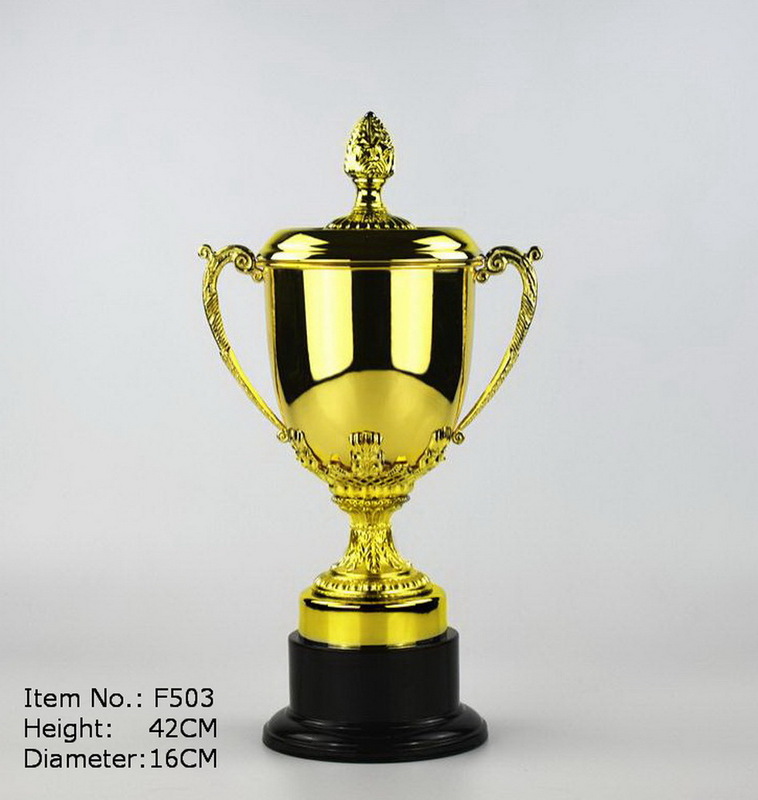 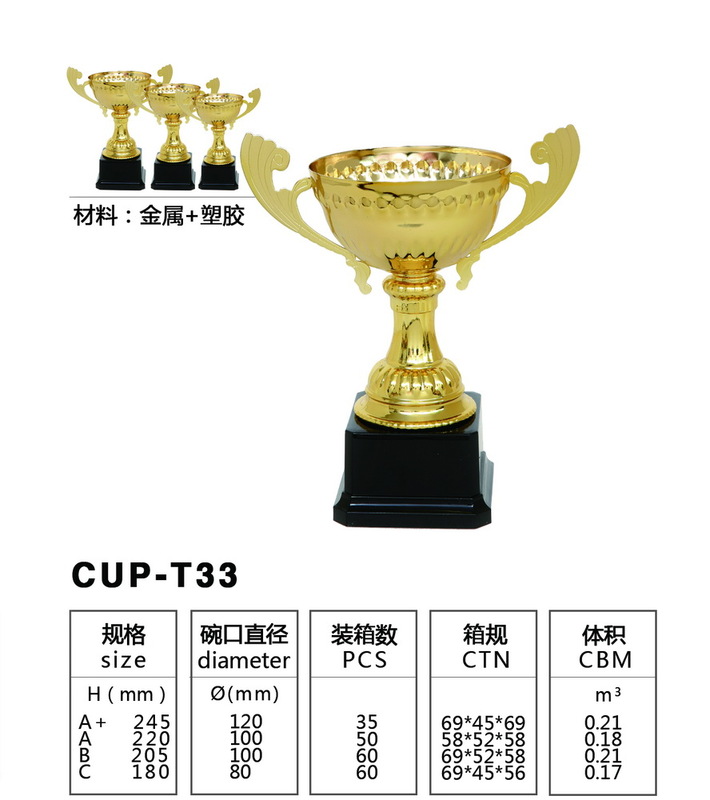 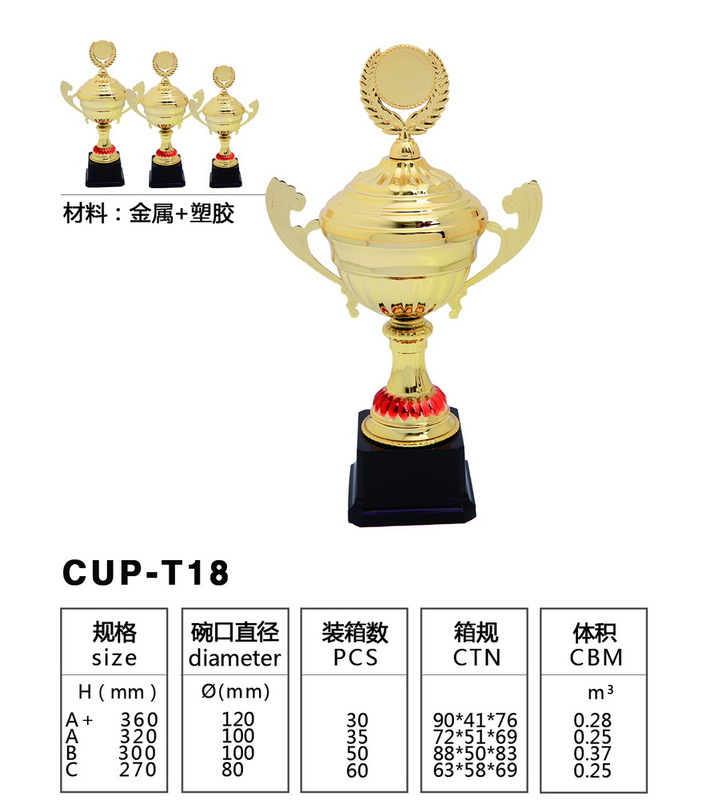 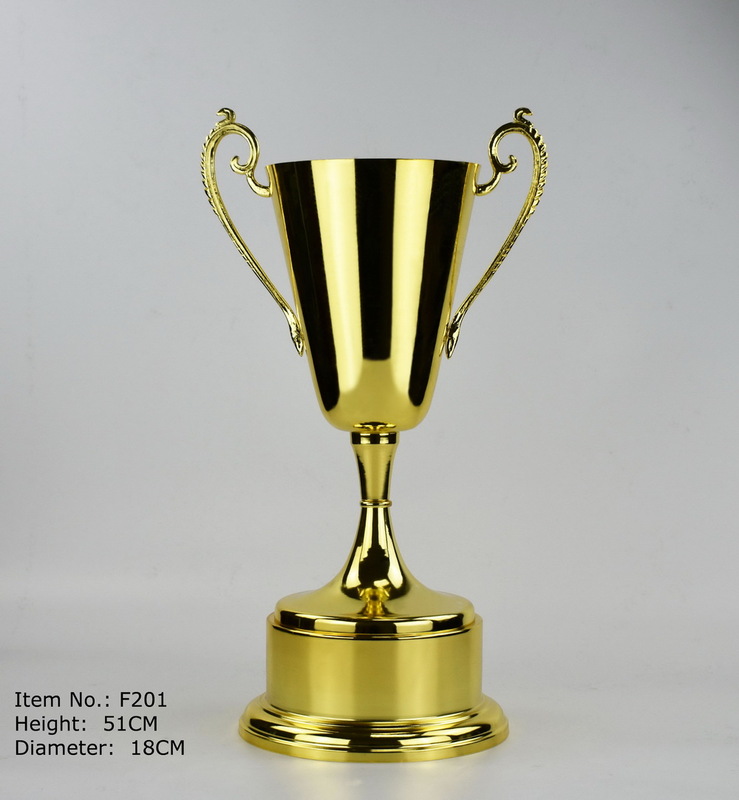 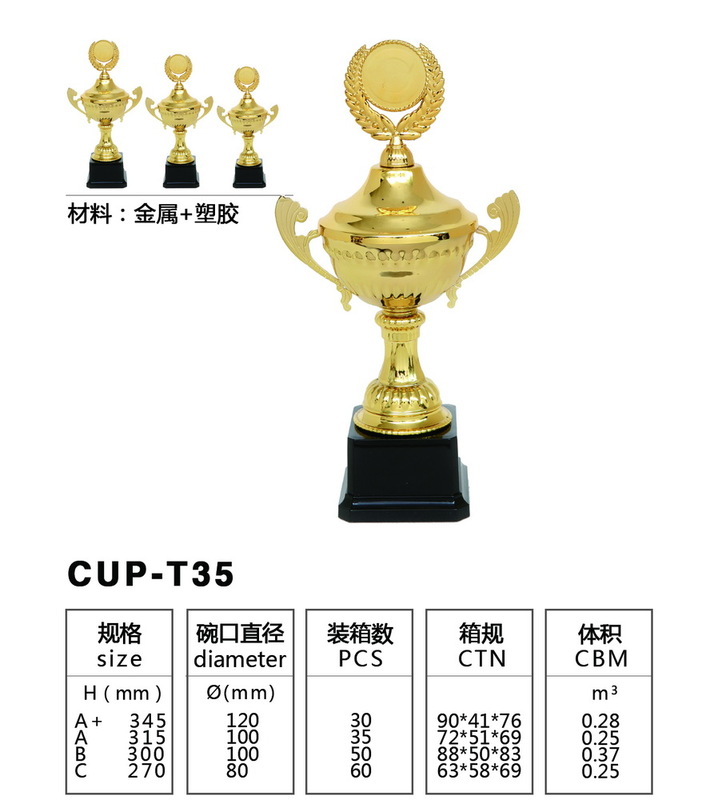 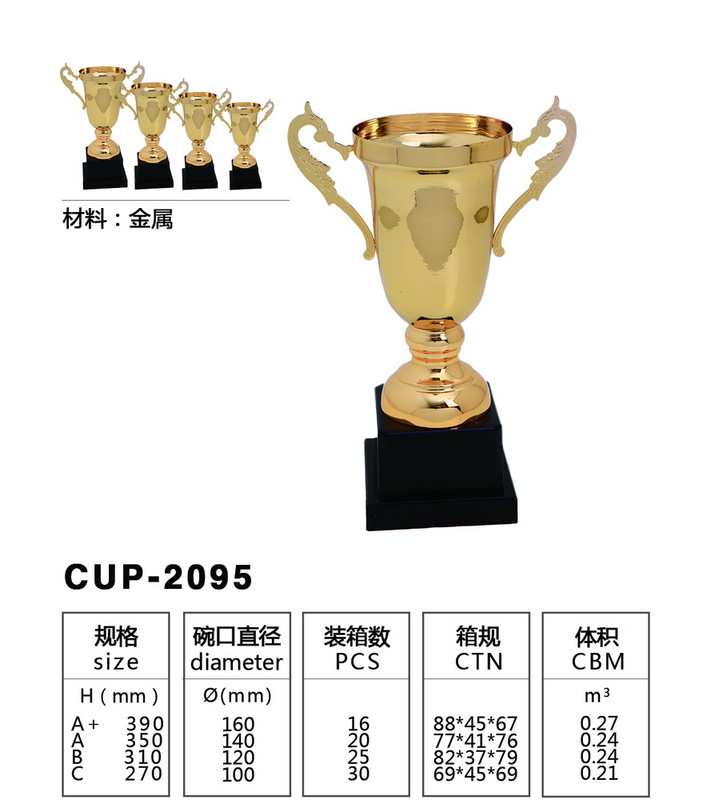 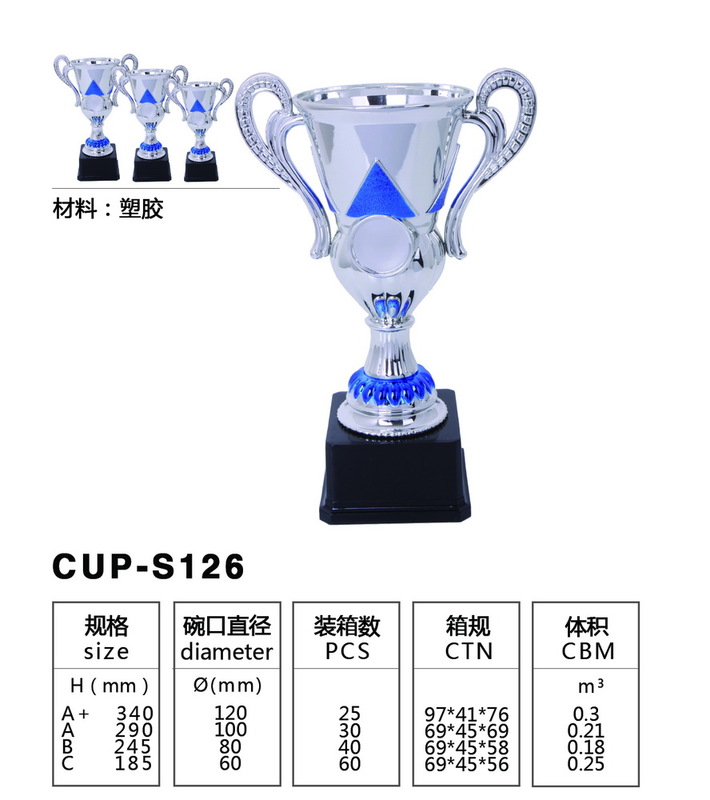 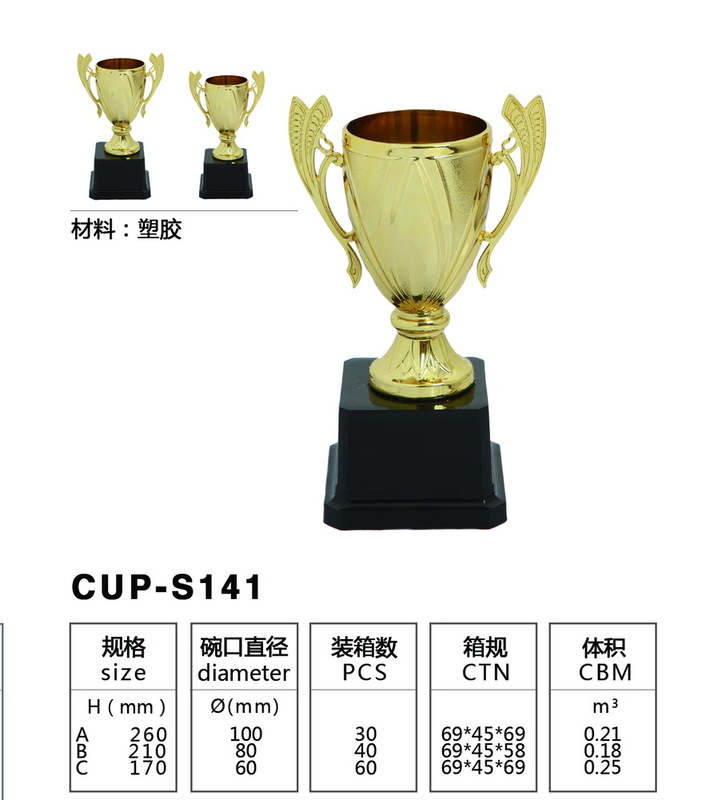 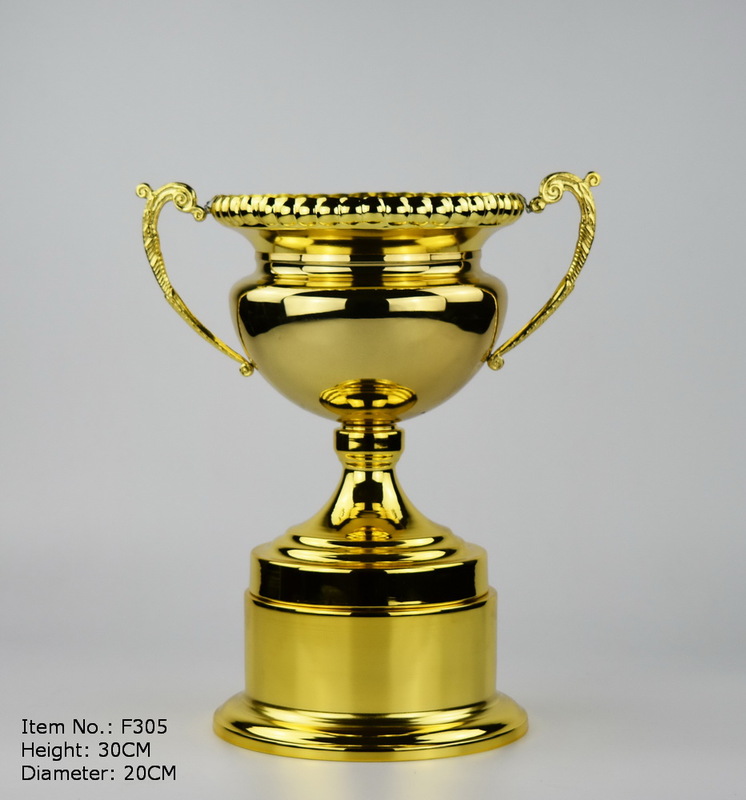 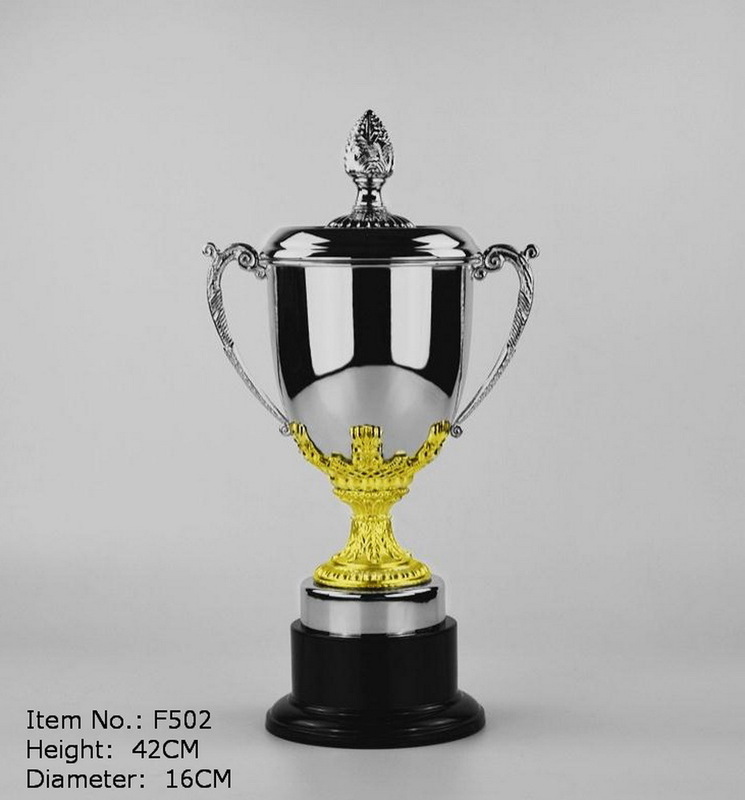 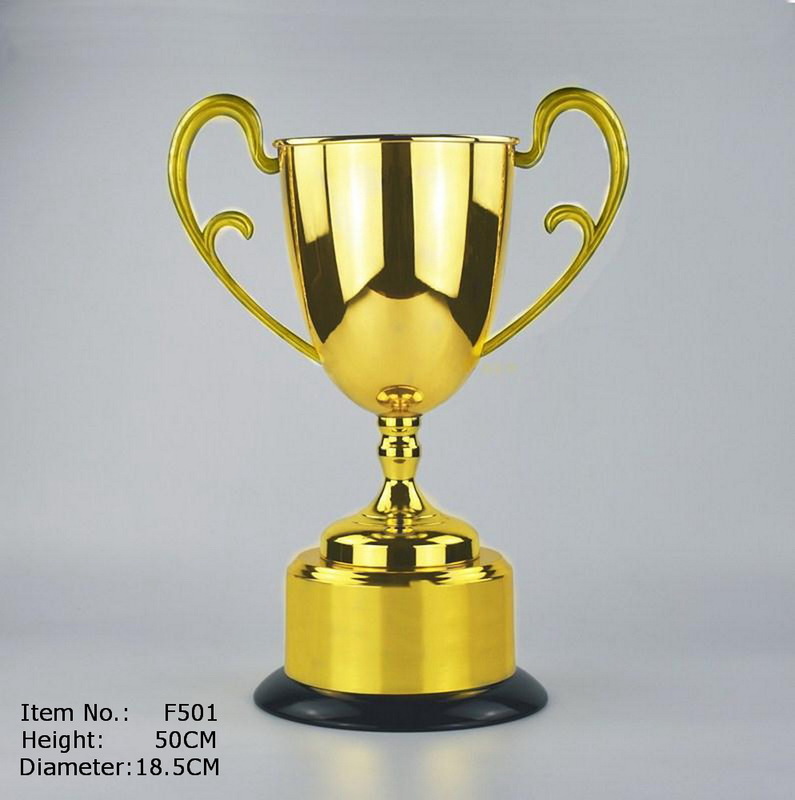 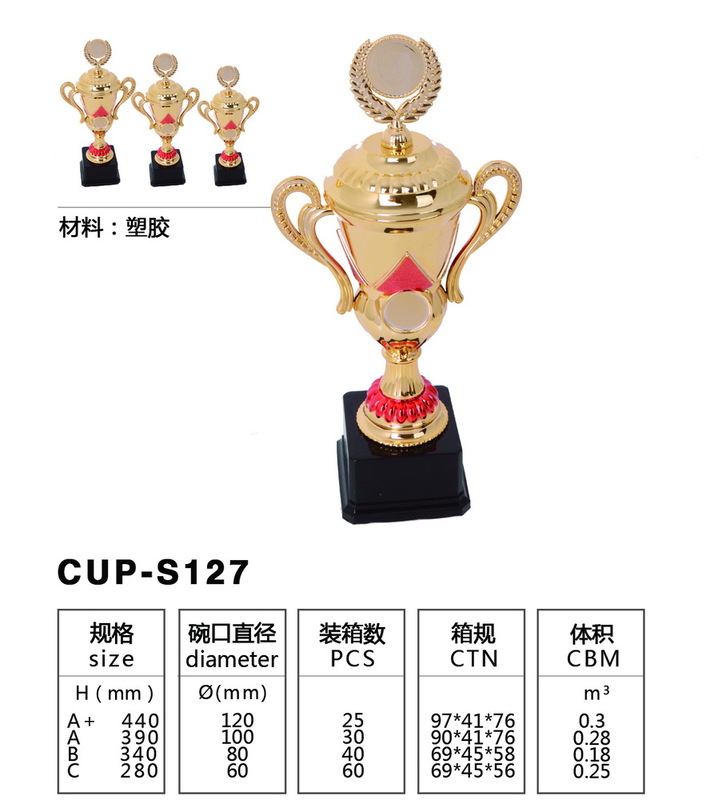 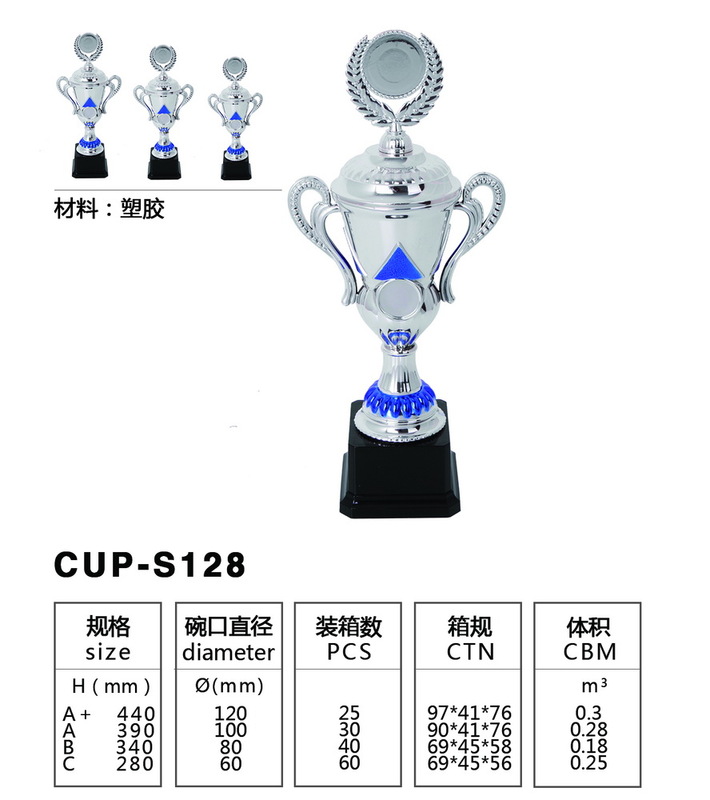 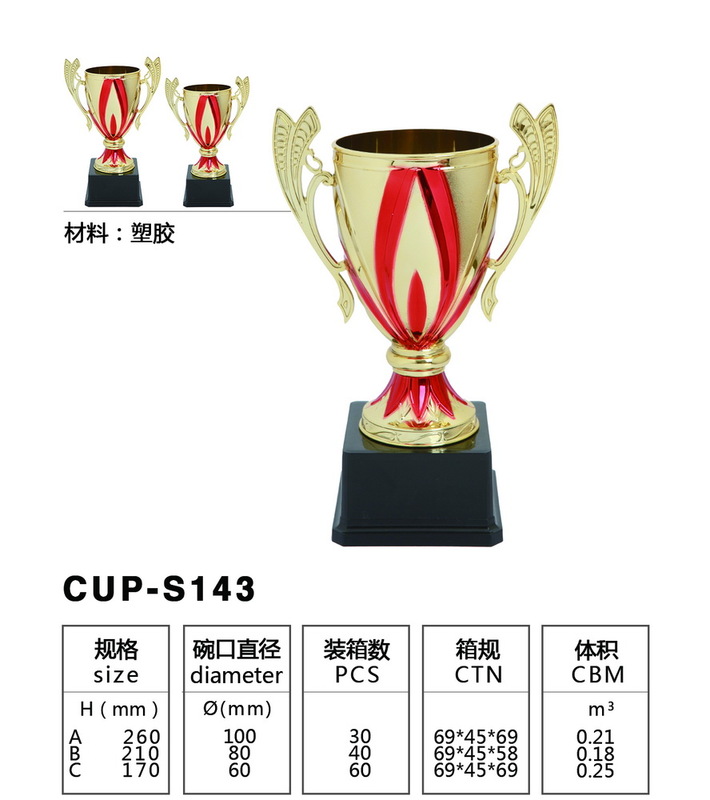 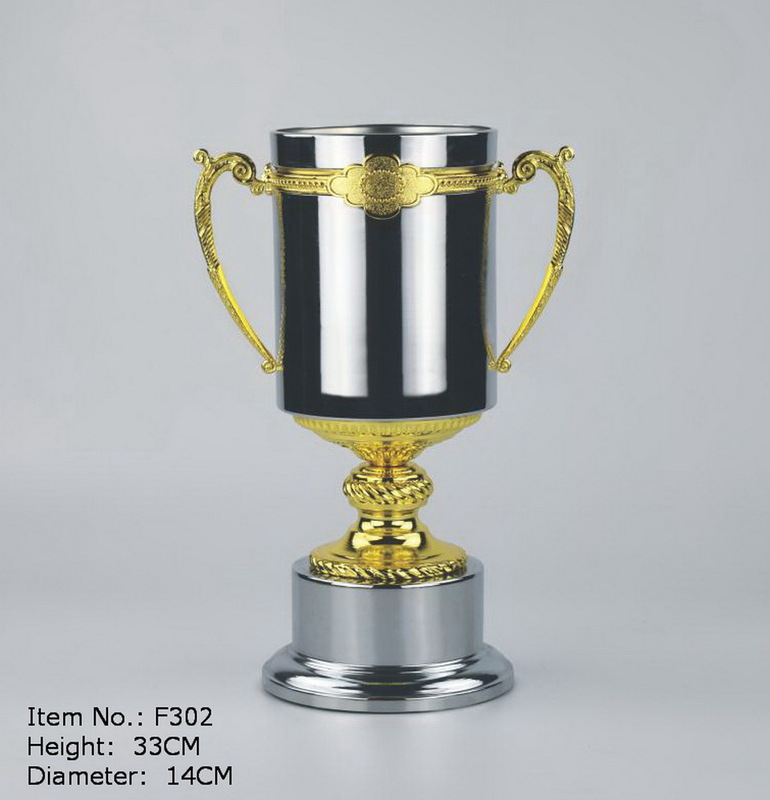 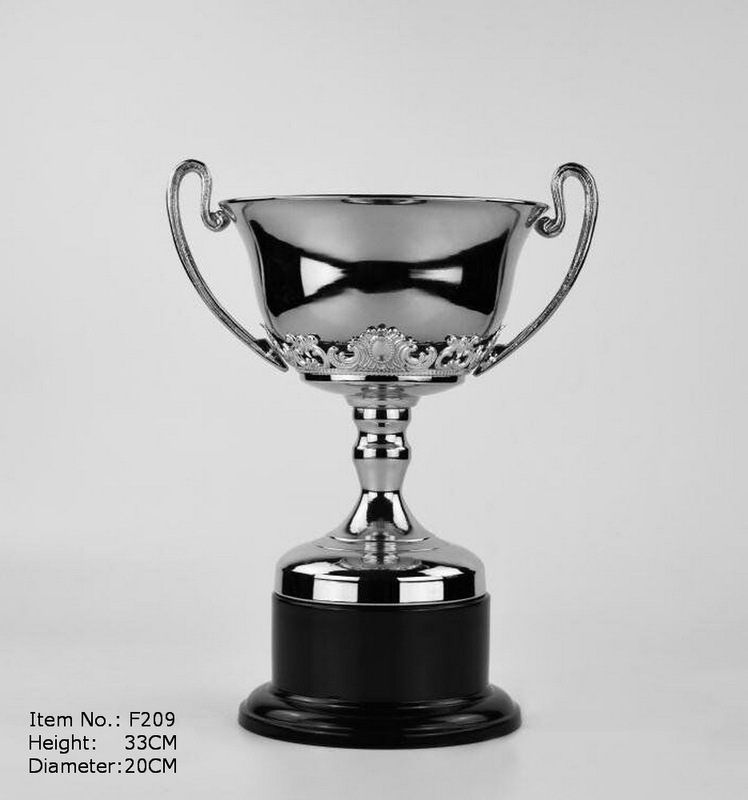 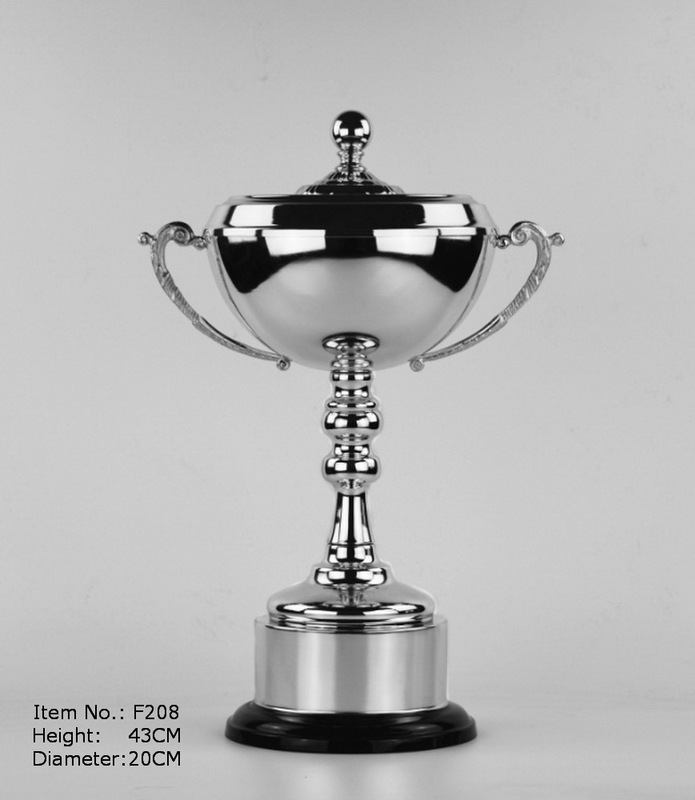 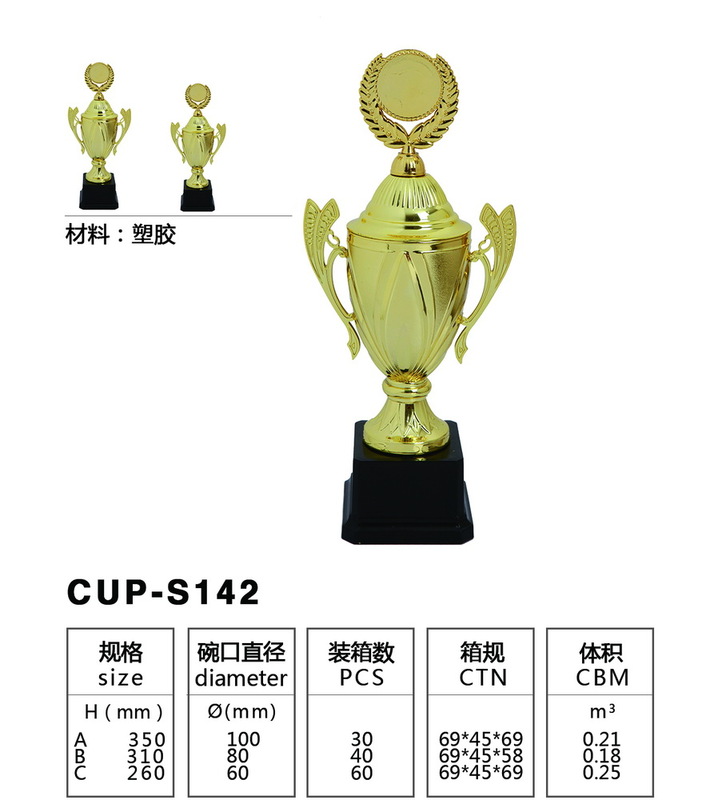 YIWU PHOENIX TROPHY CO., LIMITED is a professional manufacturer and exporter of trophies, medals, arts and crafts located in yiwu, known as its small commodities, we can provide customers directly with high quality products at very competitive price. 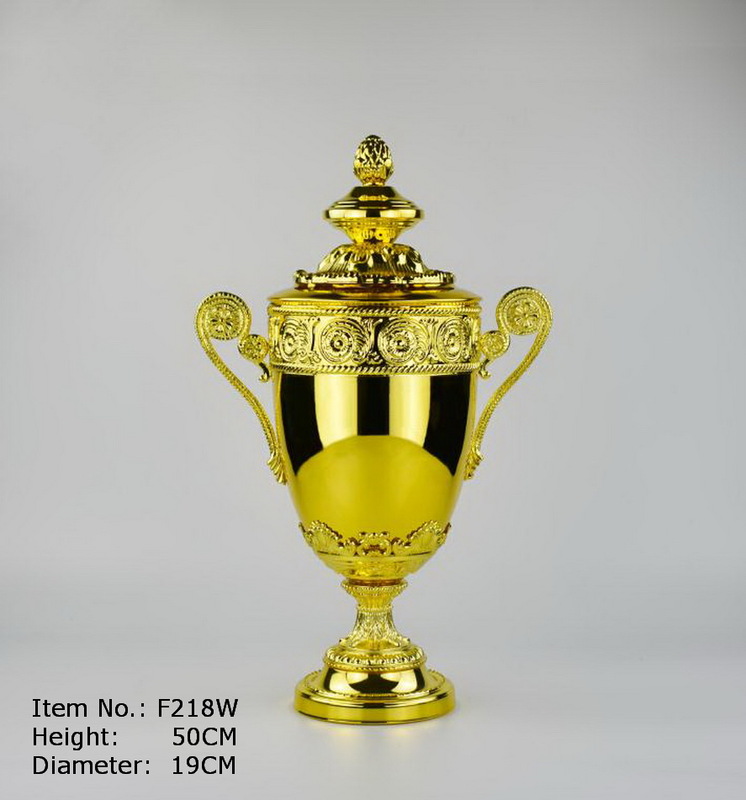 Committed to meeting customers' needs, we have an extensive range of products available to choose from featuring excellent craftsmanship, reasonable prices, and prompt delivery.